Experience the perfect balance between privacy and social opportunities. Carriage Cove provides the amenities you want in the safety of a stress-free and well-managed environment that you deserve. 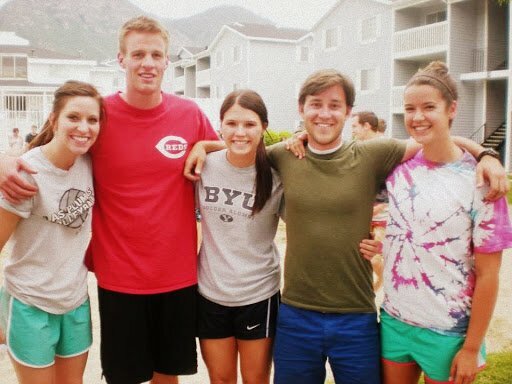 BYU Contracted and UVU Single Student Housing. 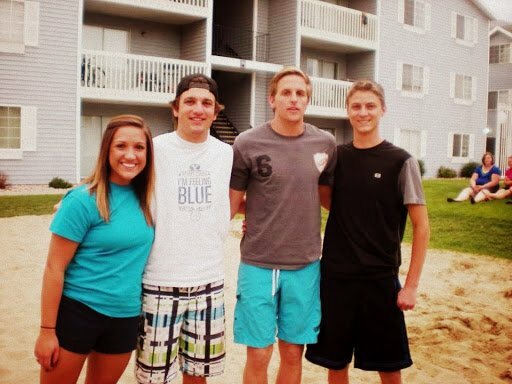 Carriage Cove Apartments offers the most affordable and large private rooms for BYU and UVU student housing in Orem and Provo, Utah. 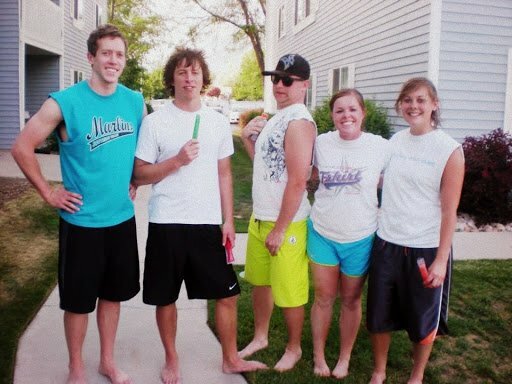 With spring semester nearly over and summer right around the corner, it's time to start working on your summer tan. What better way to do that than by sitting around the pool? But that tiny apartment you share with 8 other people doesn't have a pool. Or enough parking. And it's far away. 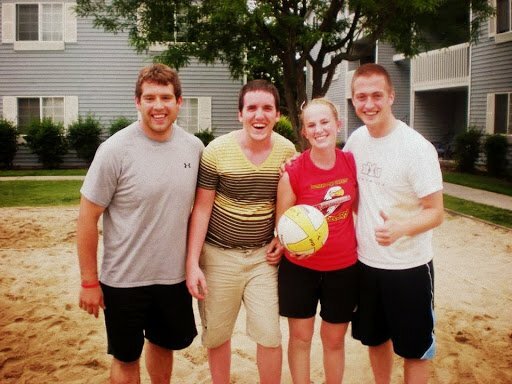 In comes Carriage Cove Apartments, the best option in the Provo/Orem area for all students. 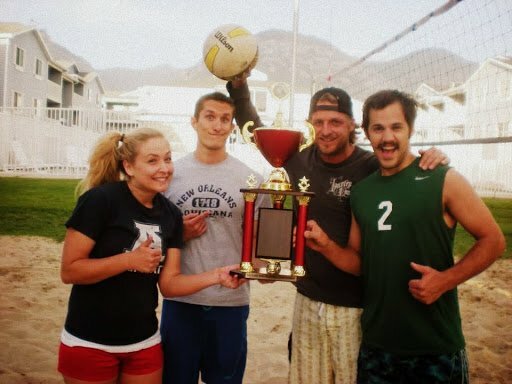 We were recently rated one of 'Provo's Best', and we have amenities to prove it. From our clubhouse with a billiards table, to our large suites, to the outdoor pool and volleyball court, we just about have it all. The suites are fully furnished, including couches, lamps, and just about all the bedroom furniture you could need. We don't skimp in the kitchen either. You get a dishwasher, microwave, and a dining table, among others. Find the full list at Carriage Cove Apartments - Suites/. You'll even have enough space to host a dinner party. If you lived elsewhere, you may scare off your new dinner guests by a lack of parking at your complex. Not here. Carriage Cove has taken that into consideration, and we've got plenty for you, your friends, and your frisbee golf league. 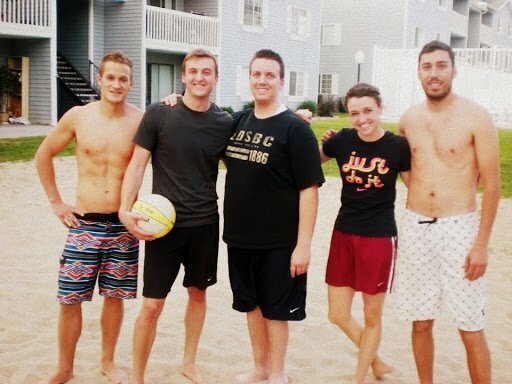 Carriage Cove is located right between both UVU and the Y, with just a few minutes to both. 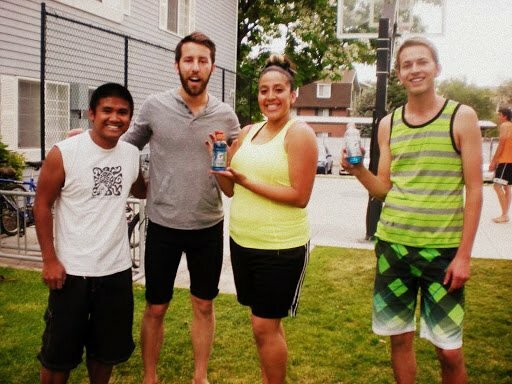 Come learn more at Carriage Cove Apartments, and then visit us at 606 West 1720 North, in Provo. Summer tans. Boating. Vacations. You still have a long time before you even have to begin thinking about beginning to plan for fall semester. Or do you? 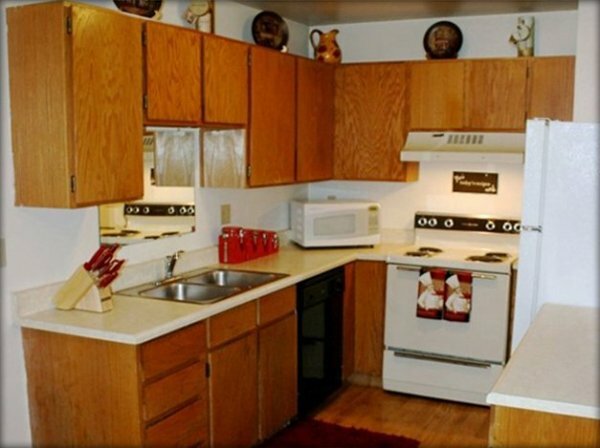 BYU campus housing fills up extremely fast. What to do? 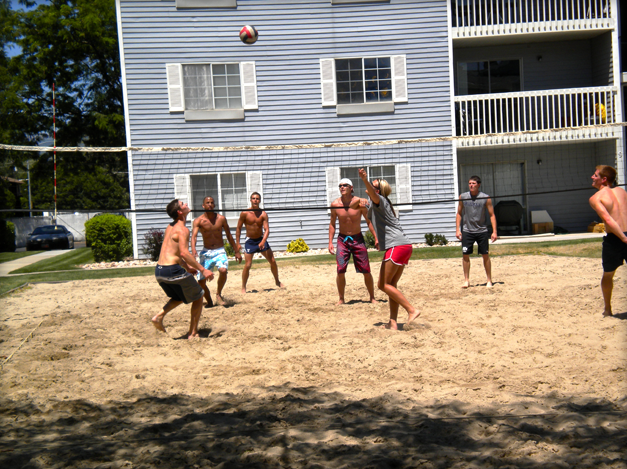 In comes Carriage Cove Apartments, the best option for students looking for BYU off campus housing. Unlike many other alternatives in BYU off campus housing, our suites are fully furnished, with just about all the bedroom furniture you could need. The kitchen is also a sight to behold. You get a microwave, a dining room table, and, thank goodness, a dishwasher! Check it all out at http://www.carriagecove.com/about-us/suites/. 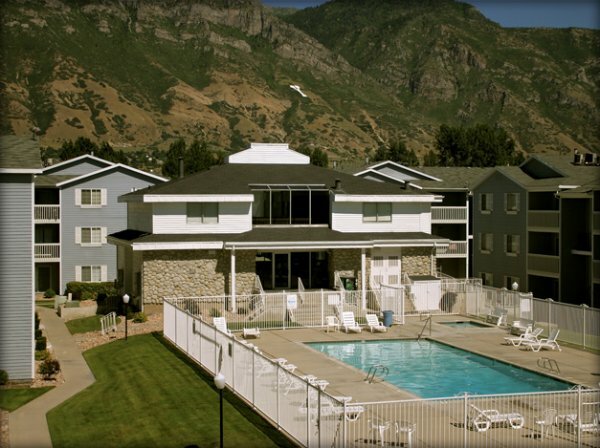 Carriage Cove is located just a few minutes from BYU, making off-campus housing convenient. Come learn more at http://www.carriagecove.com/, and then visit us at 606 West 1720 North, in Provo. 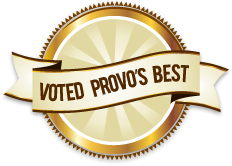 We've been rated one of 'Provo's Best', and we have the proof to back that up. Experience the perfect balance between privacy and social opportunities. Carriage Cove provides the amenities you want in the safety of a stress-free and well-managed environment that you deserve. 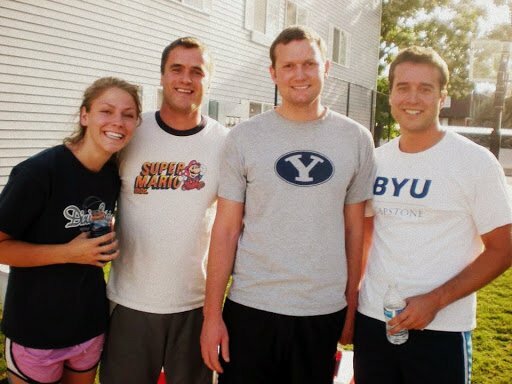 BYU Contracted and UVU Single Student Housing.